The Apple TV 4 has been barely with us, and we’re now hearing reports that Apple TV 5 is about to go into production in early 2016. The Apple TV 4 is a mighty powerful device and breaks away from a lot of norms which Apple has set in the past for its living room efforts. For instance, Apple finally brought the App Store to the big screen, as well as a brand new underlying software in the form of tvOS. 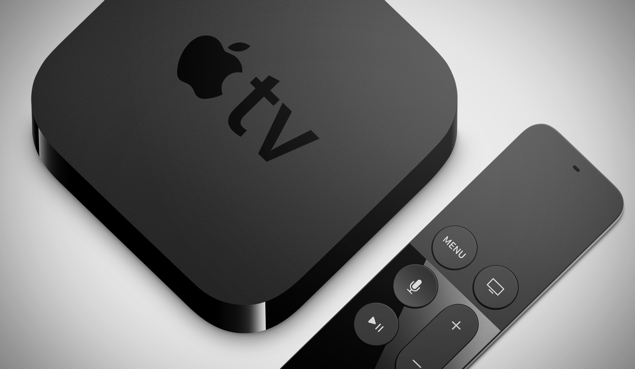 If that wasn’t enough, a report from DigiTimes has just surfaced which claims that Cupertino’s Apple TV 5 set-top box will be much faster than the Apple TV 4 and is about to go into trial production in December of 2015. DigiTimes claims that the Apple TV 5 will have a much faster CPU compared to the current model that will “improve the device’s hardware performance.” We’re quite certain that many would agree with the fact that the Apple TV 4 is quite fast as is, it somewhat boggles our mind to read that Apple want to go even faster and that too in a small period of time, given that the Apple TV 4 was just released in October. The report also goes on to claim that the Apple TV 5 will feature a new “heat-dissipation solution” to keep the new CPU cooler, and of course, the device will feature “new functions.” What are those functions you ask? Don’t worry, no one know about them yet. 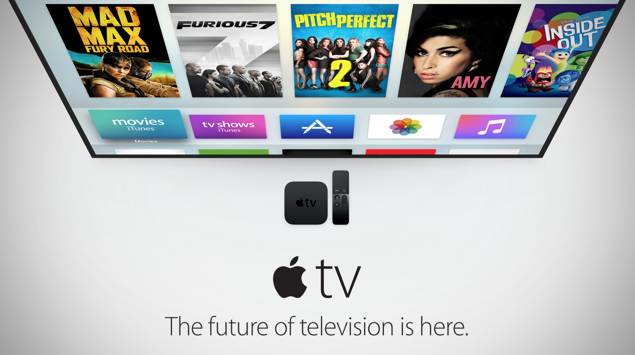 It’s rather strange that the new Apple TV 5 will hit production lines in early 2016, which means that the device will likely go on sale in June or July of next year. See, we’re all up for new hardware, but it’s somewhat mind boggling why Apple is planning ahead so early. Whatever the case may be, we’ll know for sure in the days to come. Also keep in mind that DigiTimes has a somewhat spotty track record when it comes to such things, therefore it’s quite likely that the report is completely farce. Therefore we recommend everyone to take everything with a pinch of salt at this moment in time. It’s very likely that someone will wade into this rumor in the future, provided that this very news has even the slightest weight to it. Till then, we recommend that our readers kick back, relax and enjoy content on their current set-top box devices. After all, the Apple TV 4 just arrived, so it’s our moral duty to have at least some fun with it before we delve into the details of the new one.